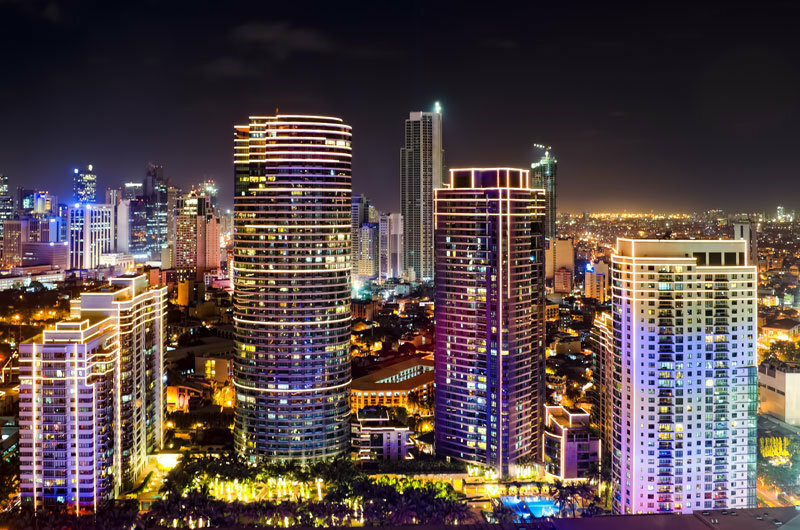 Our world class delivery centers in Manila, Philippines, are an integral part of our global delivery network helping deliver business value to our clients worldwide across a wide range of industries. Philippines came into the business of outsourcing in the year 1997. Over a span of years they have grown tremendously in the BPO sector employing more than 638,000 people and generating revenue of $11 billion. To the surprise of many, Philippines even overtook India last year in voice related call center services according to IBM’s recent Global Investment Locations Database. It is unquestionable that the Philippines is doing something right in handling outsourcing projects, maybe even better than India. Workforce, language proficiency, labor rates, infrastructure and technology, and government support are key factors that most companies look into to determine which is the more favorable outsourcing go-to. What makes Philippines better than countries like India and China for voice/live web chat outsourcing? The Philippines is the third largest English-speaking nation in the world and produces 350,000 college graduates each year, thereby providing a highly-educated talent pool for the delivery of BPO services. The country’s business-friendly environment and its time zone advantages make The Philippines a natural choice for providing 24×7 service to global companies, particularly those based in the United States. Looking at the bigger picture, the Philippines trumps India when it comes to the general quality of its workforce. 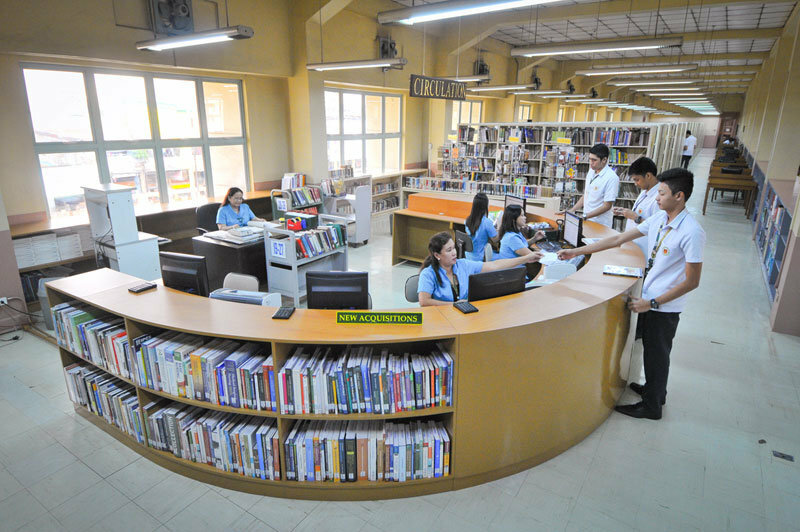 The Philippines is currently ranked number one in the availability of knowledge-based jobs and workers in the whole world. In terms of labor quality, the Philippines is ranked 4th among all Asian nations as a study by US-based Meta Group concluded. The Philippines’ high literacy rate of over 80% is also worth-mentioning, which implies that not only is the country’s labor pool sufficiently full, it is also qualified. Schools in the Philippines use American English as the standard, so Filipinos are well-versed in American linguistic features. This is contrary to the Indians who are trained in British English and who speak the language in a distinctive Indian accent, which some customers find difficult to understand. The neutral Filipino accent is considered to be of a better quality which has contributed tremendously in its growth. The culture of Filipinos has more similarity with that of western countries. 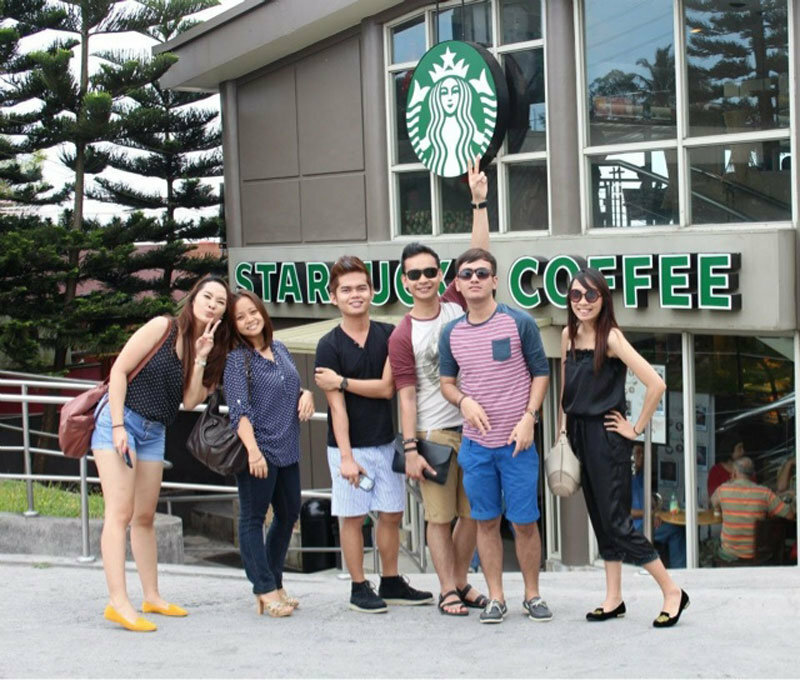 Filipinos have a tendency to adapt the western culture easily. This helps them to easily imbibe the communication culture required for the western clients. 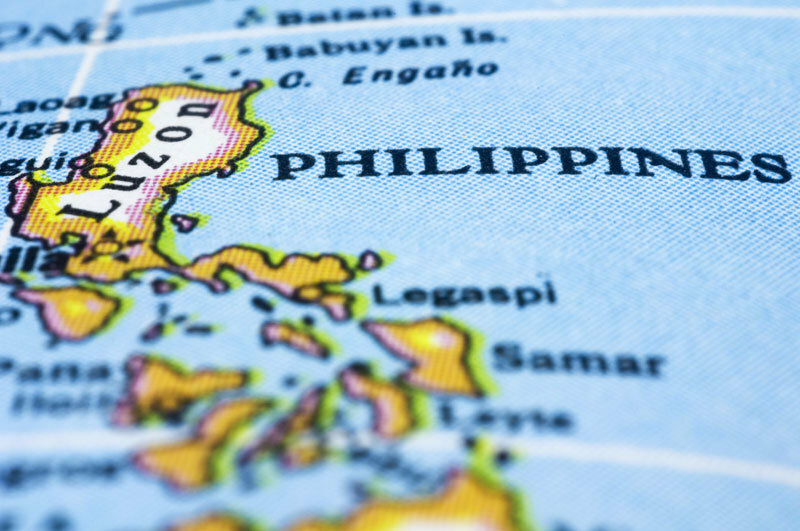 The Philippines was an American colony for almost 50 years and Western business practices have rubbed off on Filipinos. Filipinos watch American TV and are thus more familiar with the nuances of American English. Filipinos are well known for their hospitality. Hospitality trait is important for any customer service to survive. Filipinos’ hospitality trait attracts the companies to set up their voice center in the nation. A number of factors are involved in salary talk and rates generally differ from company to company depending on the qualification of the agent, the difficulty of the job, and other such variables. By and large, salaries in the Philippines are a fraction of those in the Western world, but a bit expensive than India. Companies, however, aren’t so much bothered if Filipinos are costing them more than India because they prove themselves to be efficient and customers understand them better. With India’s educational system grounded on the study of mathematics and science, India’s unquestionable upper hand over the Philippines is its IT-proficient labor force and its efficient bandwidth system and IT infrastructures. However, according to the Global Technology Index of the META Group, the Philippines is gaining ground in this field as well, ranking third in knowledge and information-based jobs. Moreover, more companies find the utility infrastructure in the Philippines more favorable, with safer cities that boast of better public transportation services. The outsourcing industries in Philippines enjoy extensive support from the government. They provide tax benefits and infrastructure facilities at a low cost. Recently, Government also signed Code of Good Conduct with the outsourcing companies to ensure safety of the workforce and to collaborate with the companies to provide training to impart skills necessary for the industry at school and college levels. The government is also offering subsidies to attract foreign investments to the country. In future Philippines is expected to move up the value chain and start delivering outsourcing services for other businesses where India is holding the supremacy. This will be a major challenge for the Indian outsourcing companies.